John Domokos’ from The Guardian’s report the ‘Brexit heartland’ early last year riled locals in Stoke-on-Trent, who invited him back for a closer look. The result is the new documentary series in 8 parts by The Guardian called “Made in Stoke on Trent”. 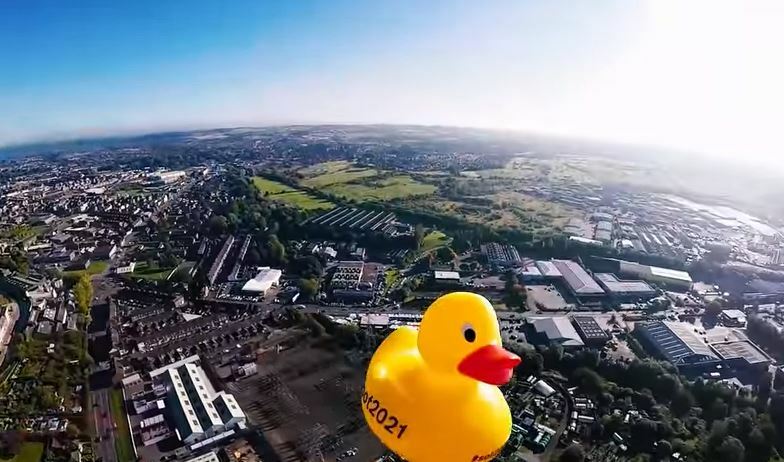 This entry was posted in Local Video and tagged Stoke - on - Trent, Stoke on Trent 2021 City Of Culture Bid, The Guardian on 2018-01-08T21:17:01+01:000000000131201801 by NSTV News Team.